Today has been an extremely productive day for everyone in the office, so productive that we’ve gone and had FRIENDS playing in the background all day to help us keep going. Our web gremlins continue to be very busy and we’ve got some great new site updates including the Language of the Order page now live. It contains information about the language that is used by the Anaguras and Queterians in the Chronicles of Celadmore and includes the working dictionary that C.S. Woolley has created. The page is still under construction so make sure that you keep checking back for the latest updates. 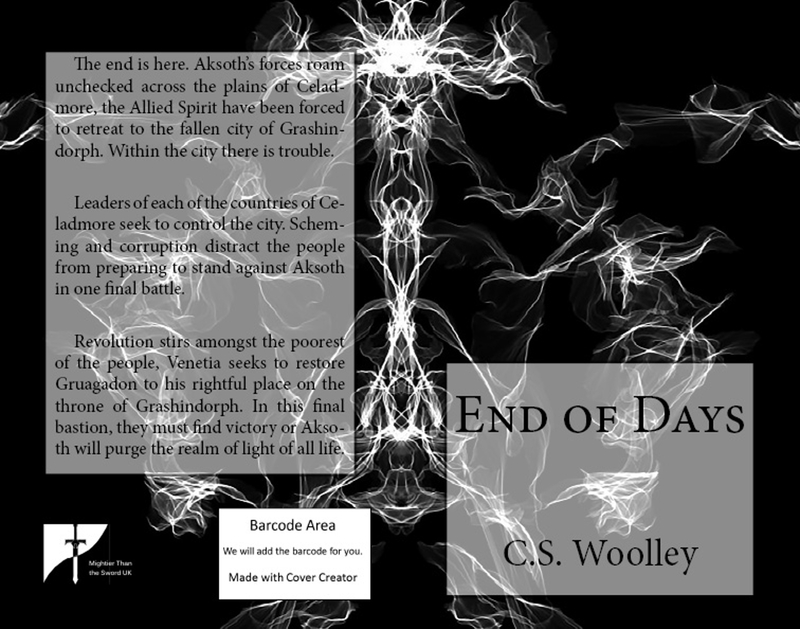 We also have the End of Days front cover to show everyone, not just the background art! It’s missing the spine still but we think it looks amazing and is a great ghostly impression of the villain, Aksoth. We’re not announcing a publishing date just yet as though C.S. Woolley is powering ahead with it during NaNoWriMo, no one has dared to spoil her creative flow by asking to read it! 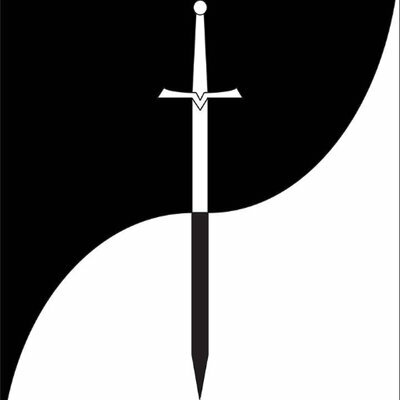 We’re all positive it is going to be as gripping as Shroud of Darkness and Lady of Fire as it is the final installment in the story arc and can’t wait to see what she has done with it all.